My Love from the Star, also known as My Love from Another Star, is a fantasy suspense romantic comedy Korean drama series about an alien, Do Min Joon, who came and has lived on earth for 400 years, and a beautiful “Hallyu” actress, Cheon Song Yi. 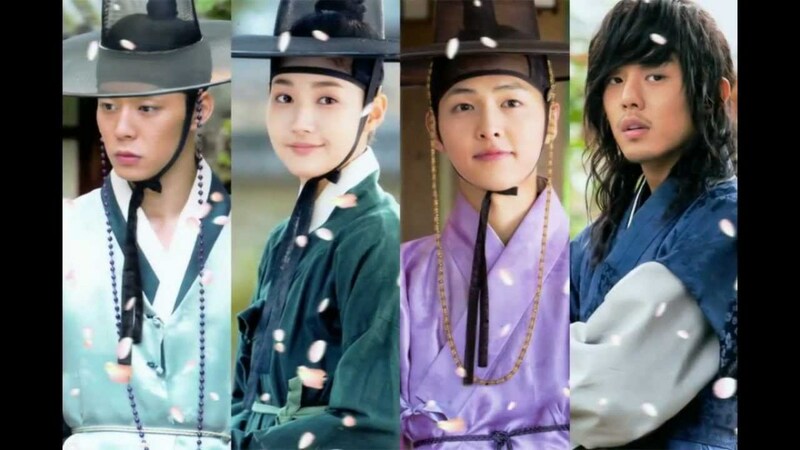 This Korean drama series roughly spans 400 years; from the Joseon Dynasty up to the 21st century Seoul. This is a story about love, destiny, family, and relationships and also touches on various physical, emotional and psychological aspects – whether good or bad - that make human beings unique and fascinating. The 400 years old alien, Do Min Joon, is up on his last three months on earth. Coming from a similar star called KMT 184.05, and having a comparable genetic structure to humans, he has survived and has already become accustomed to the life in this planet. Compare to humans, he has better instinct, keener senses, has the ability to teleport and control time. To peacefully co-exist with earthlings, he has to constantly make conscious effort to keep his identity secret. His various experiences of exposing his abilities to aid humans in the past either drove them away or caused them to turn against him in fear. Only few are aware and accepted his real identity and one of them is the first human being he came to care about, Yi-Hwa, a 15-year old girl he has met during the Joseon Dynasty. Cheon Song Yi is a beautiful “Hallyu” actress who takes pride in the fact that she’s the type most men wanted to date but has actually never been in a serious relationship. After 12 years of her almost accident, she is still unable to forget the man who saved her and hoping to meet him again someday. She recently moved to a new place and met her stoic neighbor who doesn’t seem to show interest in her which she finds absolutely strange. She has no inkling that her protector, the man she wanted to meet again, was just next door. Do Min Joon is an extra terrestrial being with celestial good looks who came to earth during the Joseon Dynasty. His special abilities include keener instinct with senses seven times better than a normal human being, the power to teleport and the ability to temporarily stop time. He is accustomed to live on his own in peace with very few trusted friends during his 400-hundred years stay. The character was portrayed by Kim Soo Hyun, a South Korean Actor who is well-known for his latest Korean drama, Moon Embracing the Sun and movie, The Thieves. Cheon Song Yi is a beautiful and successful actress with a strong, often misunderstood, personality. Though not very bright, her beauty, high-rating dramas and endorsements makes her very popular in South Korea and surrounding countries. She is loyal, extremely confident and a product of a broken family; she grew up with her mother and brother and misses her father very much. 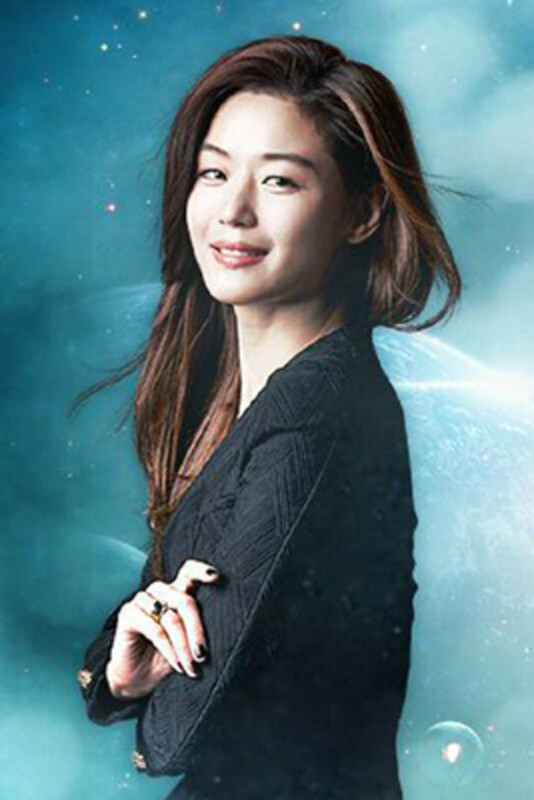 The character was portrayed by Jun Ji Hyun, also known as Gianna Jun. She is a South Korean actress known for her projects; the very successful romantic comedy, My Sassy Girl, Windstruck, The Thieves and The Berlin Fire. 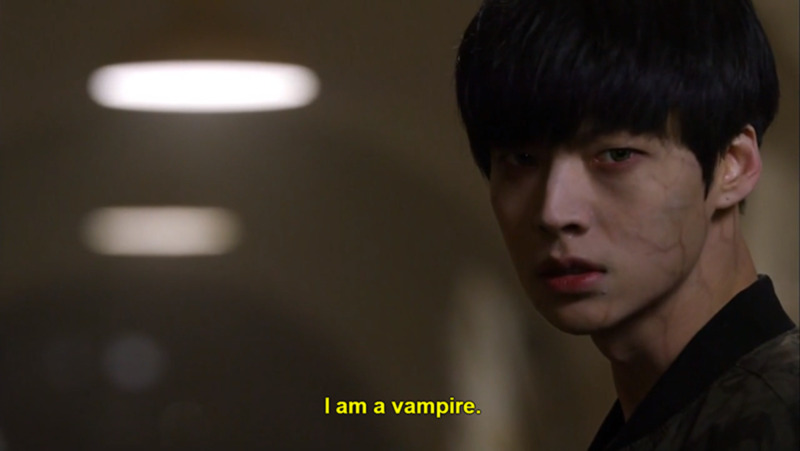 Lee Hwi Kyung is one of Cheon Song Yi’s childhood best friends who have professed his love for her since childhood. 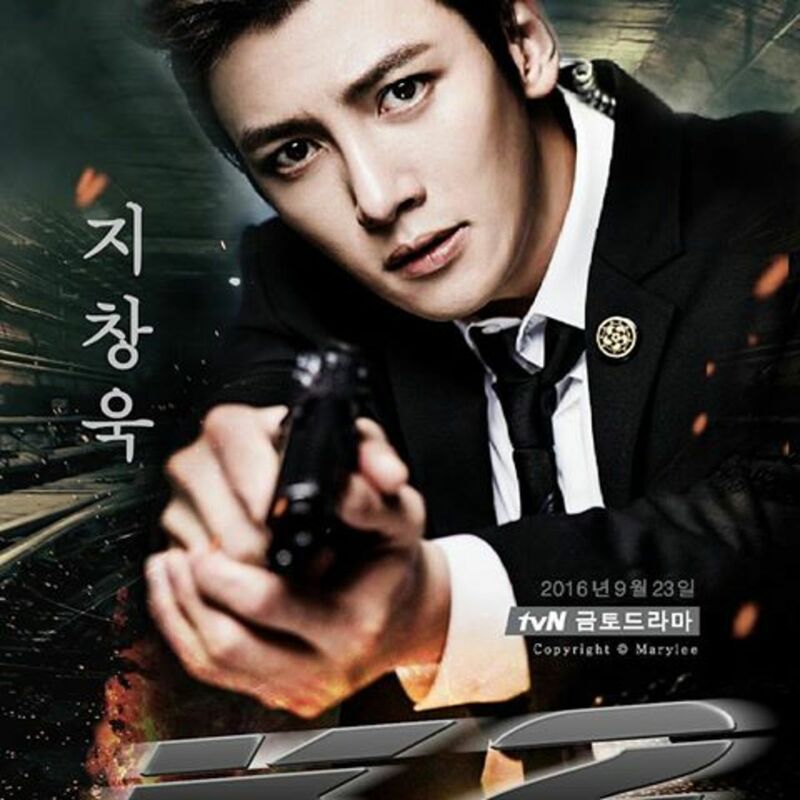 He is a second generation “chaebol” who protected Cheon Song Yi even from his own family. 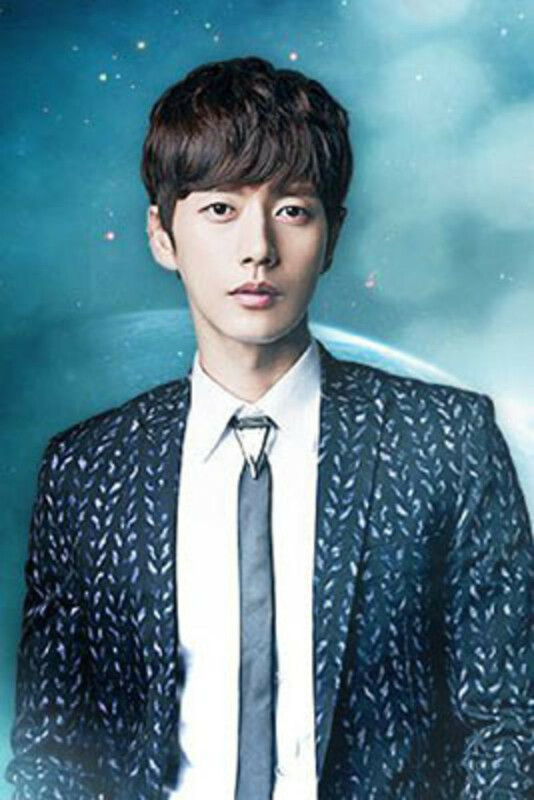 Park Hae Jin was casted for the role. He is a South Korean actor known for korean dramas My Daughter Seo-young and East of Eden. Yoo Se Mi is another of Cheon Song Yi’s childhood best friends who later on turned out to be her “frenemy” due to Yoo Se MIi’s unrequited love for Lee Hwi Kyung. She’s also an actress but hates that she was always second to Cheon Song Yi. 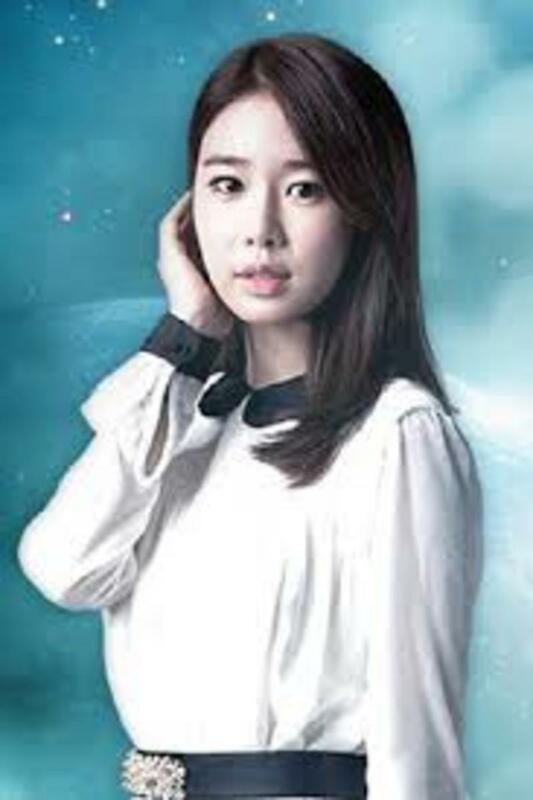 Yoo Se Mi was portrayed by Yoo In Na, a South Korean actress known for her other successful Korean dramas, Secret Garden and Queen In Hyun’s Man. 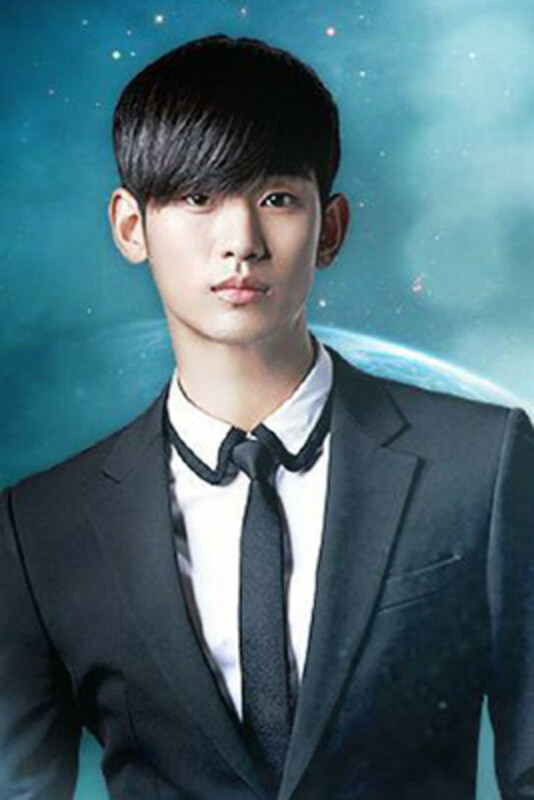 My Love from the Star is not Jun Ji Hyun and Kim Soo Hyun's first project together. Prior to this drama, they worked together in a movie called The Thieves, the second highest grossing movie in the history of South Korea. Let's Vote! Who is your favorite character in My Love from the Star? Who is your favorite character in My Love from the Star? 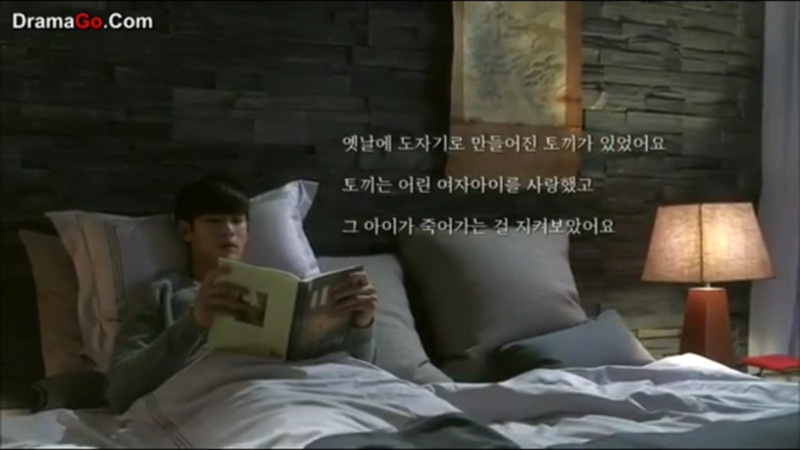 In this drama, the main character Do Min Joon loves to read. He has a huge library of books and scrolls. Out of all his collections, he’s often found reading and repeating lines to himself from a particular book entitled The Miraculous Journey of Edward Tulane by Kate DiCamillo. Amazingly, the lines would usually relate to his recent experiences or current emotional state, elevating the dramatic scenes into a whole new level and with great depth. As for the book, it was first published 2009 and has sold thousands of copies after it was featured in the drama. More: "Man From the Stars" Kim Soo Hyun Increases Book Sales"
“The Miraculous Journey of Edward Tulane” is a story about Edward Tulane, a China rabbit given by a grandmother to her granddaughter in the 1930s. Edward enjoys a good, vain life as he was treated with utmost care by his mistress. His adventures began when he unfortunately fell overboard a ship and was trapped in the seabed for some time. He was later on found by a fisherman then passed on from one owner to another, each with life-changing experiences for him. Those experiences have changed the selfish Edward, definitely for the better. Years later, he was eventually broken, repaired and bought back by the same mistress, now with a daughter of her own. Edward is finally home. A quote in the book states that, "If you have no intention of loving or being loved, then the whole journey is pointless."(p. 199). Relating to the journey of Do Min Joon in My Love from the Star, this can generally be considered as a good summary for the book. Do Min Joon is a university professor and in an episode, one of his discussions with his class was about a famous American Psychologist, Harry Harlow, who conducted a series of experiments about a baby monkey and 2 monkey dolls. The experiment was done to prove the importance of “skinship” (affection, love & bonding). He also discussed how eye contact is an indirect form is “skinship”, why do we kiss and what happens when two individuals kiss. "Love has a weapon of sexual pleasure, which is based on sexual desire. In the process, humans make the sweetest and the most passionate fantasy." My Love from the Star has one of the best official soundtracks of the year. The main track entitled My Destiny by Lyn was nominated and won the title of Best OST and Outstanding Korean Drama OST during the 50th Baeksang Arts Awards and 9th Seoul International Drama Awards, respectively. 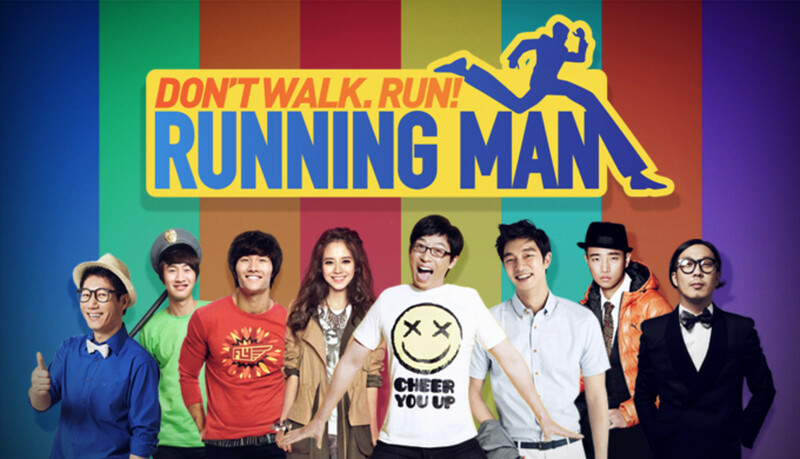 Below are some videos featuring songs included in the OST. Let's Vote! 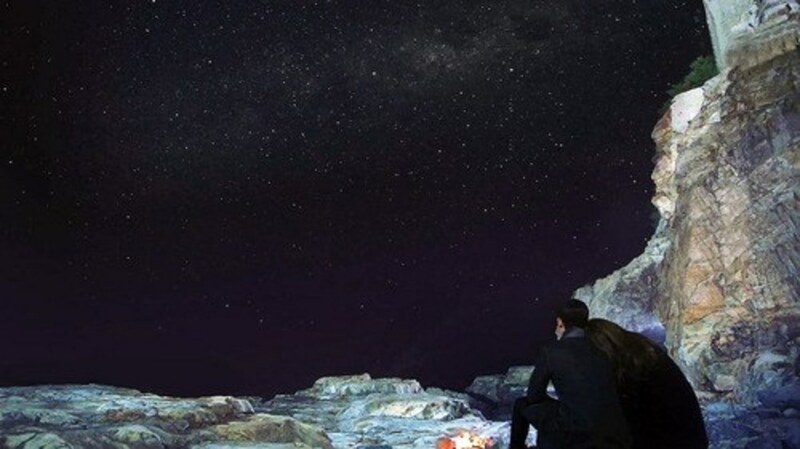 Will you watch My Love from the Star? Will you watch My Love from the Star? Glad we feel the same way about this drama. Totally amazing! Hope you enjoyed reading this MLFTS hub.